Please visit this page for information on public announcements. 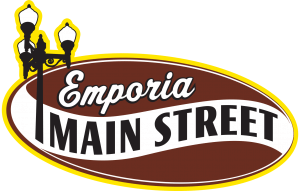 The City of Emporia is currently in the evaluation process to design the maintenance of the sanitary sewer collection system in the Downtown Area of the City. 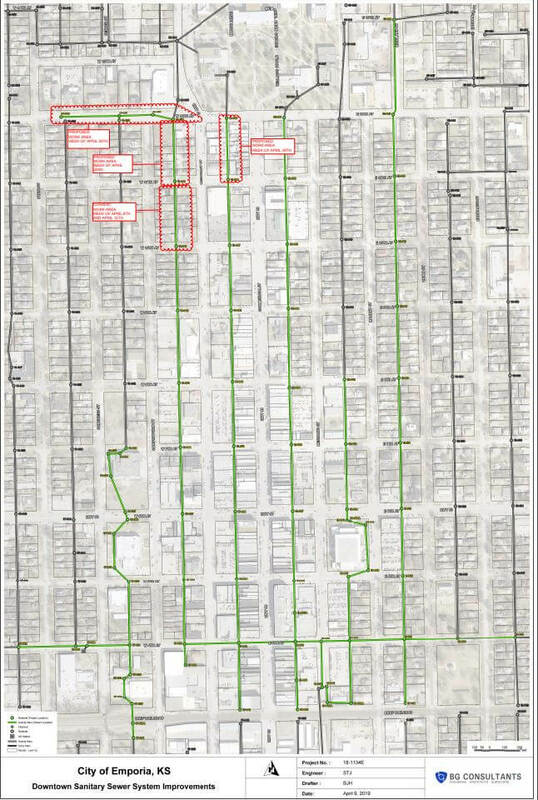 The sanitary sewer collection system (manholes and underground pipes) are mostly located in the alleys. City staff, BG Consultants staff, and Mayer Specialty staff will be conducting a dye test to identify active and open sanitary sewer service lines in the project area. They will be knocking on doors and asking for your assistance to flush a dye table down your sanitary drains so that a CCTV can identify the active lines in the system. They will start work October 29th and plan to work two weeks, ending on November 9th. We apologize in advance for any inconvenience, but this work is necessary to evaluate the active sanitary sewer lateral connections to the City’s sewer system. An attached map shows the area to town that they plan on dye testing. The general area is bordered by 12th Avenue to the North, 3rd Avenue (RR tracks) to the South, Congress Street to the West and Union Street to the East. 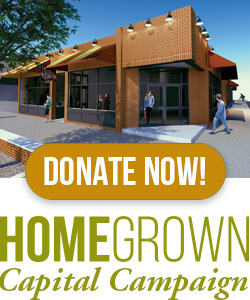 Please feel free to contact the City Engineer Office at 620-343-4260 or the Emporia Main Street Office at 620-340-6430 should you have any questions or concerns. Thank you for your patience and assistance in this public infrastructure improvement project.